The aim is to push the rendering technology until it can be compared with current commercial titles and then to produce a playable Total Conversion. 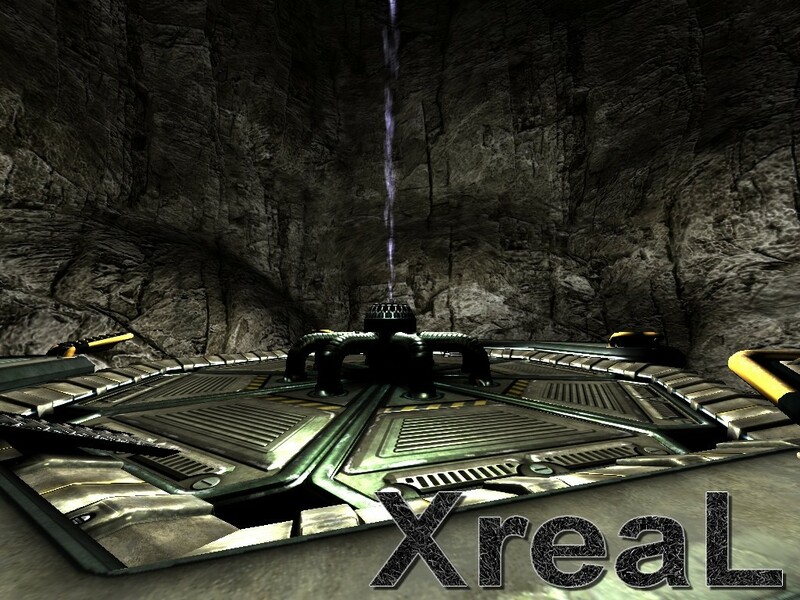 Beyond offering wonderful graphics capabilities, the XreaL engine is also able to load game content from Quake 3, Doom 3, Unreal Tournament 2004, and even Unreal Tournament 3! There is not even an Unreal Tournament 3 client for Linux yet, but this open-source engine can read the game’s content. quality. Especially on the Windows Vista Operating System. IPV6 Networking. We’re ready to frag on the net of the future! SDL backend for the OpenGL context, window management, and input. This also improves portability. repository to get an impression of the latest development status. Our team member mic is working on a new awesome railgun model. This is a render of an early WIP version. Discontinued product - the advertised features are very amazing and revolutionary from a 1998 game engine, but it's a real shame. It's because the actual owner or developer of this game failed to claim it on ModDB.